It’s not a secret here that I prefer to follow the Paleo way of eating, concentrating on whole, nutritious foods. That’s why I started this blog and share my kitchen creations regularly on my Instagram too. To collect my own recipes and hopefully inspire others. So I was super thrilled when the creators of Paleo Menu asked me to develop a whole weeks worth of recipes focusing on good whole ingredients for them. A perfect chance for me to show even more people that eating healthy can be fun and really easy too. 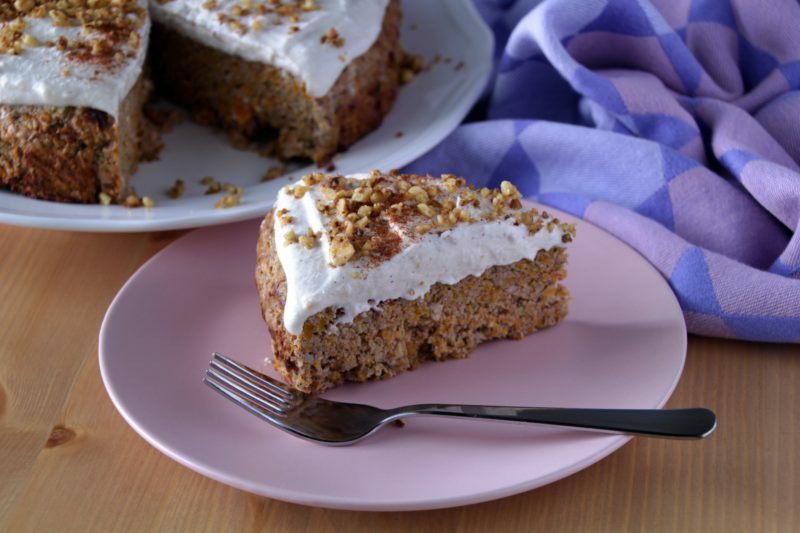 They call it Dream Paleo Week and I think not only the name, but the whole idea is amazing. If you sign up to their email list, every week you’ll receive recipes from passionate Paleo foodies like myself. So many fresh ideas every week! 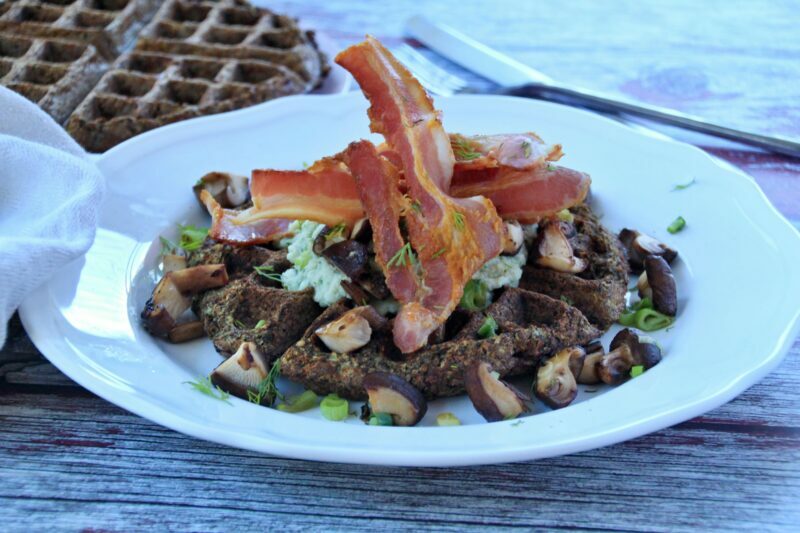 And yes, these Savoury Cauliflower Waffles (Paleo, Whole30, Low Carb, Vegan) are part of the weekly menu. Ok, this is probably one of the most convenient and easy family meals you can whip up any week night. Of course only if you don’t count in frozen dinners. But we are talking healthy here. 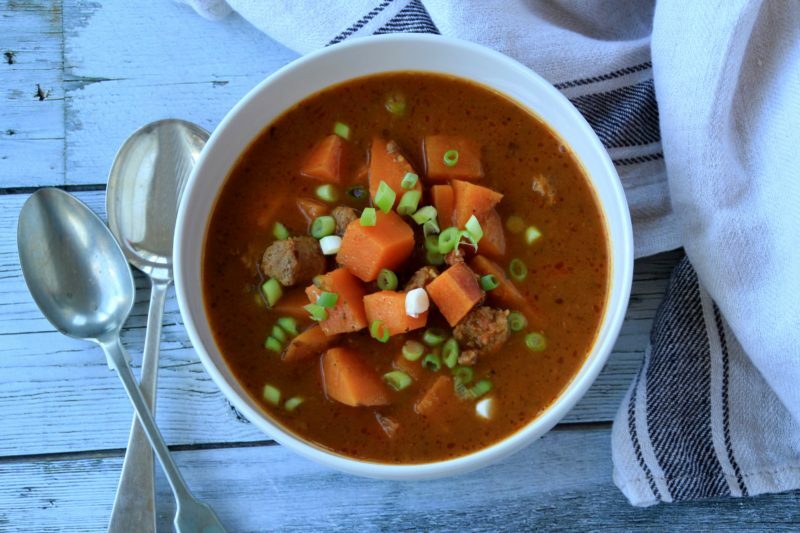 This Sausage Goulash (Paleo, Whole30, Low Carb) is super simple to make even if you are not a cooking wizard and uses very affordable ingredients. Comfort in a bowl served in no time. Who wouldn’t like that, right? With Halloween around the corner it’s all about pumpkin lately. And even though I’m not always following the mainstream, this time I don’t want to miss the wagon, because pumpkin is actually my favourite vegetable. It’s so versatile. 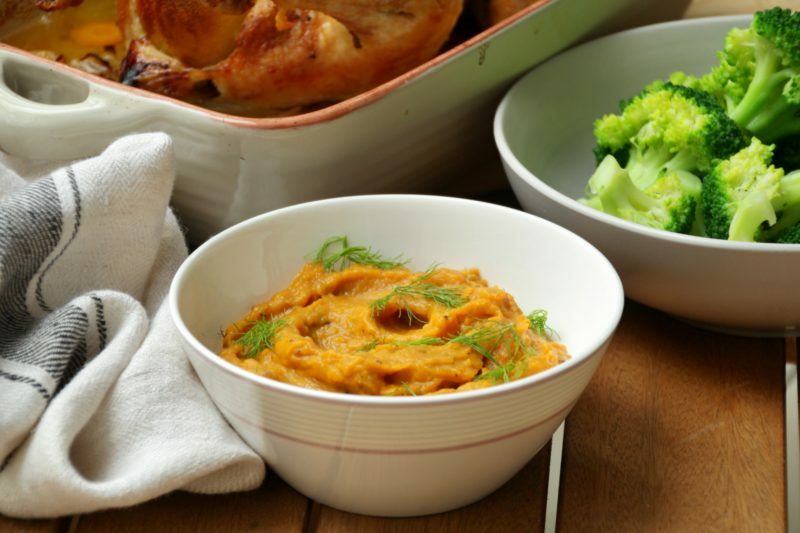 You can have it just roasted as a perfect side to your meats, pureed for extra fanciness or use it in desserts for a perfect texture and natural sweetness. 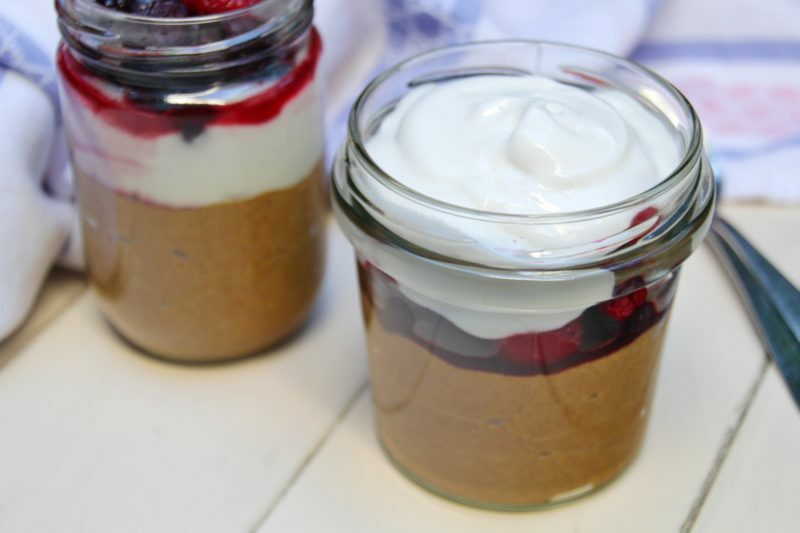 So here is my recipe for super easy Pumpkin Cocoa Pudding (Paleo, Low Carb, Vegan). Happy Monday, everyone! I’m sorry I haven’t posted a recipe in weeks, but my website actually underwent some serious issues and I wasn’t even able to log in. 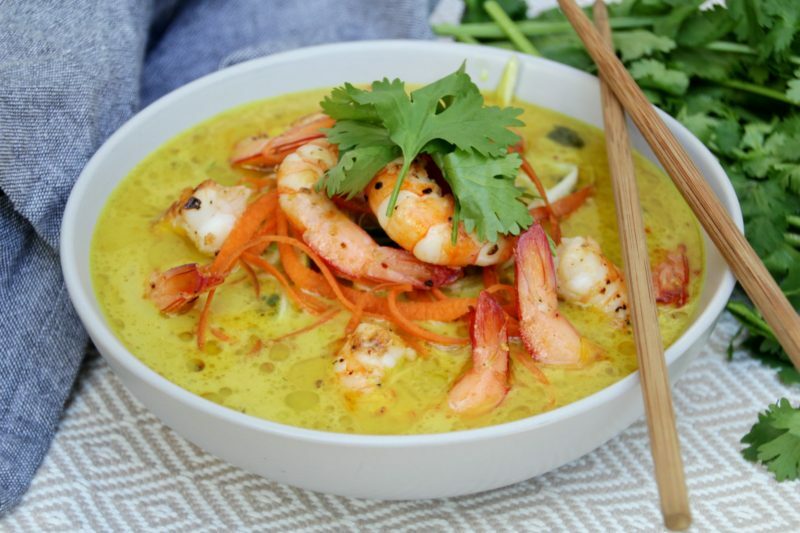 However, everything should be back to normal and I’m happy to share some recipes and travel tips with you again, starting with one of my current favourites – Laksa (Paleo, Whole30, Low Carb). Ok, this is definitely not a low carb recipe. But no one is perfect, right? And I still believe in the fact that fruit is better for us than some (artificial) sweeteners. In healthy amounts of course. I know that especially banana is super full of natural carbohydrates, so it’s not in my diet very often. But it also contains so many vitamins and minerals. And it’s nice to treat myself every now and then. 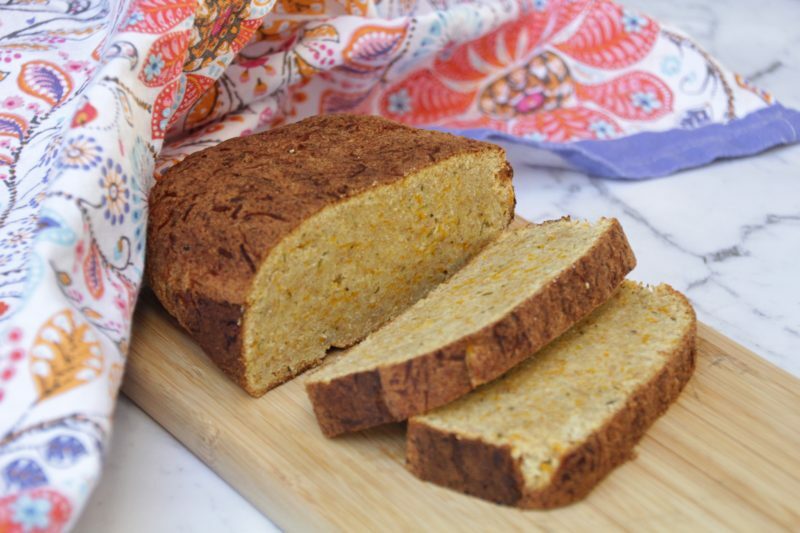 And that’s exactly what this Banana Bread (Paleo, Sugar-Free, Vegan) represents for me. Balance. Balance in my lifestyle when I’m not obsessed with every gram of sugar I eat and I enjoy some healthy treat when I feel like it. It’s my version of intuitive eating and food freedom. Because when I don’t forbid myself from eating anything, my choices are actually much better than if I have a feeling that something is not allowed (and therefore super tempting). Pesto is one of these culinary creations which can be made out of pretty much anything. I know, the basil pesto is the classic and still probably the best. However, basil can be pretty pricey and therefore the whole pesto situation gets a bit noble. And yes, you can get a jar of pesto for a little money in the supermarket nowadays, but have you ever read the ingredient list? It’s usually never ending. With stuff you simply don’t need in your daily diet. So what to do to enjoy a bit of this delicacy without breaking your bank account? Try something new and swap the basil for a different cheaper herb and play with the taste. 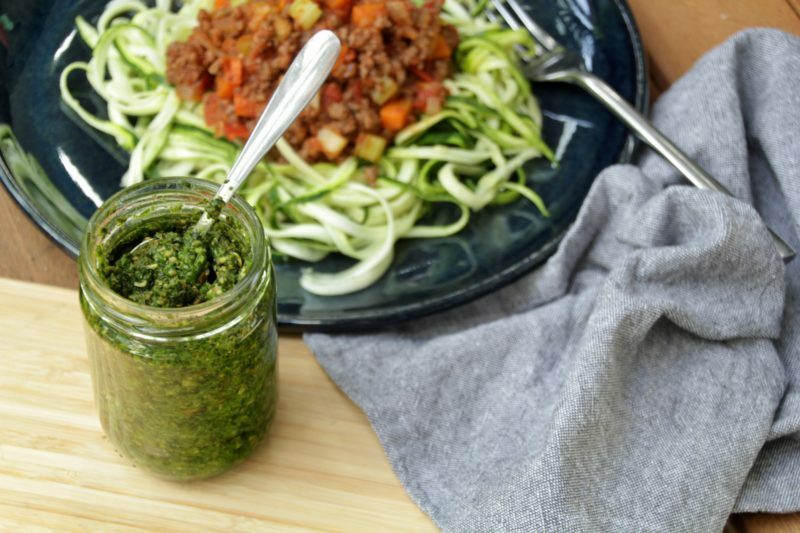 Like in this Coriander Pesto (Paleo, Whole30, Low Carb, Vegan). Fennel can be quite strong in flavour when by itself and that sets a lot of people off. 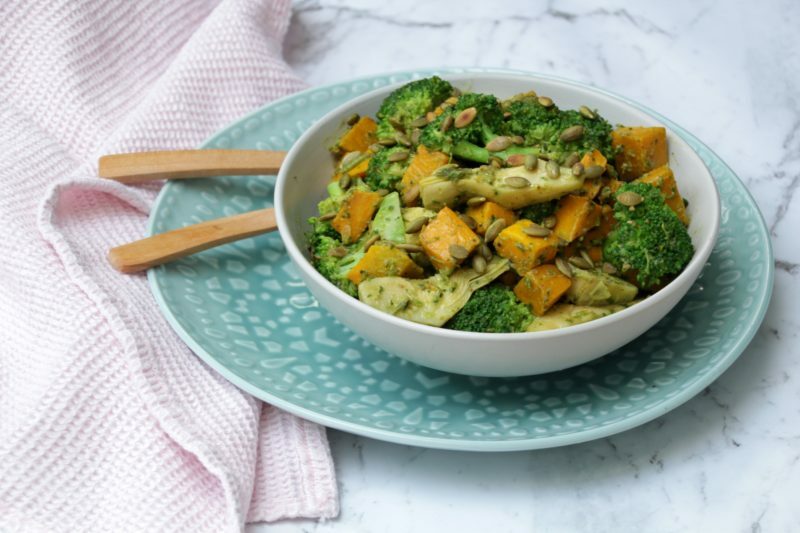 But combine it with the sweetness of butternut squash and creaminess of ghee and you’ll find a smooth yet decadent side dish. It’s perfect with grilled and roasted meats where it almost plays the main role. However it also perfectly supports full flavours of more exotic dishes like curries and aromatic stews. Easter is around the corner (even though some shops here in Australia started selling hot cross buns and carrot cakes already at the end of January!) and I’m starting to think what food to make this year. Because same as other holidays, Easter usually comes hand in hand with lots of food in our household. I love meeting with my family and friends over good food. But I also like to stay healthy and away from foods that are simply not worth it. And with the Easter goodies most of the times the store bought cakes and pastries are really really far from healthy and good for us. Which means they are not worth it for me. What was your favourite side dish when you were a kid? Can you think of any? For me it was definitely dumplings (so typical for Czech Republic) and potato puree (so typical as well). Homemade meatloaf with potato puree is actually one of my favourite dishes of all the time. So simple, yet so comforting. However as I stepped in adult life I also started to be more stressed, put a lot of pressure on my body and immune system and also ate more processed foods and snacks to cope with the stress. Which in reality meant just more stress for the body. Unfortunately at that time I was not so aware of the impact of these bad habits. So over the time (apart from another) I developed few allergies and food intolerances. Including a potato intolerance. And dairy intolerance too. So a classic potato puree was out of the game for quite some time. But that was just before I started the Paleo journey and looked for different options and healthier food choices in general. 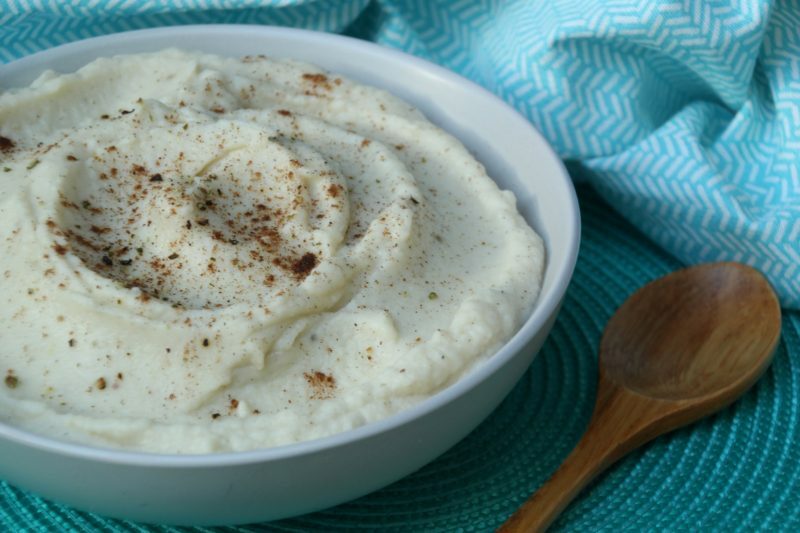 And realised that there is a simple solution – Cauliflower Puree (Paleo, Whole30, Low Carb).